Greetings and Merry Christmas! 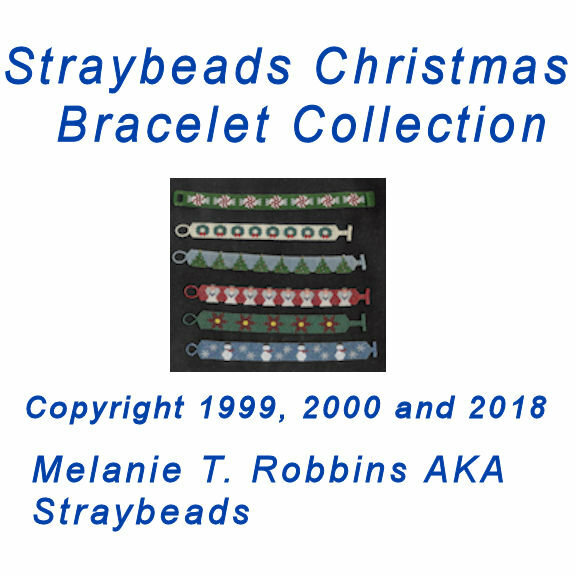 Whatever time of year you are beading these patterns I hope you enjoy them. I have created patterns that remind me of Christmas, my favorite holiday. Angels, Christmas Lights, Christmas Ornaments, Christmas Trees and Wreaths, Peppermints, Poinsettias, Santa, Santa's Workshop and Snowmen!